In today’s world, we see how technologies influence different spheres of our life, letting us save a great amount of time, money, and efforts. 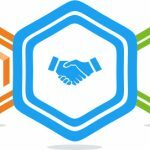 Certainly, e-commerce industry is constantly developing and new tools are appearing, thus, providing business owners with a significant assistance in online stores administration. 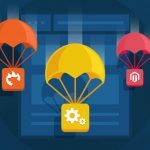 So, in this article, we would like to introduce you to one of such instruments the main task of which is to extend the default opportunities Magento 2 platform offers. MageDelight eWallet Magento 2 Module is an alternative payment gateway which allows your customers to finalize checkout process. With its help, financial procedures become a piece of cake for both website admins and clients. The Magento 2 tool lets you easily make different transfers and refunds, deduct and recharge user’s eWallet as well as view the history of all transactions made by a customer. Furthermore, your website users are even able to pay for their orders, applying two payment methods simultaneously. To recharge eWallets, your customers can use their debit or credit cards. Magento Wallet Extension makes sure your website users are satisfied with shopping experience in your storefront. The clients will not find any difficulty with recharging their eWallets for it does not require either much time or efforts. They simply need to use their debit/credit cards to add money to their accounts in order to be able to use them further on your e-commerce website. A good thing about the eWallet system is that once the balance is recharged, your customers will not have to look for their credit cards in their bags or take them out of their wallets. As a result, you will increase their loyalty to your website since you simplify their life. However, what if the customer’s eWallet balance does not have enough credits to pay for the order? There is no problem, actually, since Magento Store Credit Extension allows your customers to pay a part of the order total with eWallet and the rest by using other payment methods. Such flexibility lets your clients feel your website stands out from other e-commerce businesses. 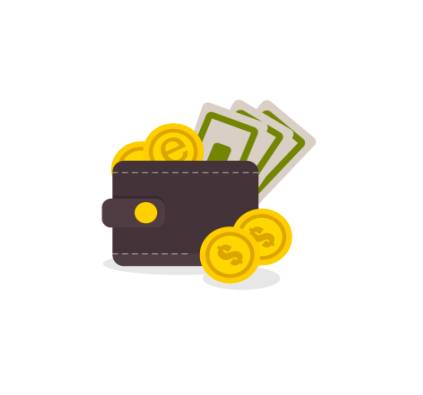 With the help of MageDelight Module, you get a full control over eWallets on your website. Thus, it rests with you what is the maximum amount of credits your customers are able to recharge their accounts with. Apart from it, you can easily deduct or add money from/to a customer’s eWallet, view all the transactions made in the backend as well as refund your clients, in case, they decided to cancel their orders. By applying such a tool, you avoid many headaches which often pop up when you use third-party payment processors. 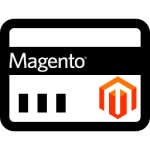 As we have already mentioned that you can view all transactions in the backend of the Magento 2 extension, however, your customers also have such a chance. To view all their payments, they need to go to “My account” page which keeps all their transactions. Moreover, to enhance the security of their accounts, they can set a verification code without which it is impossible to make a payment. To make sure the customer is well aware of each transaction made from his/her account, Magento wallet extension sends an email in an automatic manner each time any operation is made. As it is displayed below, your customers will be able to see their current balance as well as all the transactions they have previously made. To buy store credits, they simply will need to enter the amount they would like to acquire and it will be automatically added to shopping cart. On the following screenshot, you can see an example how the eWallet is practically used at checkout. Go to General Configurations to set up the module according to your preferences. In this section, you can enable/disable the extension, come up with the name of eWallet, set product id and decide whether you want to refund your customers by sending money to their eWallet accounts. 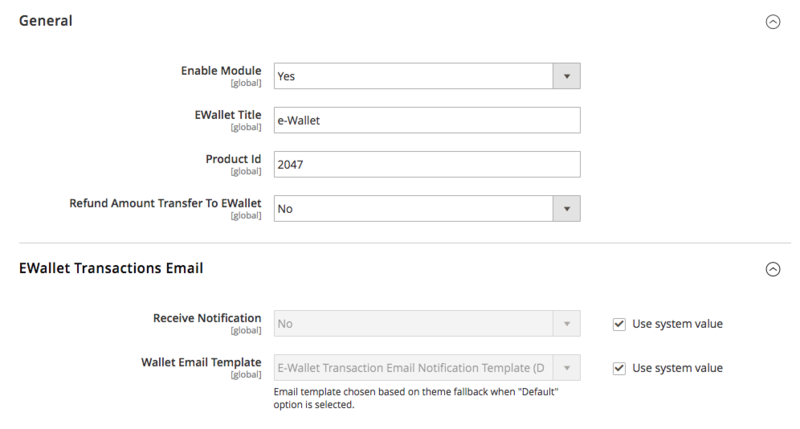 Besides, here you are able to configure eWallet Transaction Email system, selecting a template which will be sent to your clients each time an operation is made. On the Wallet Transaction Grid, you can view all the customers with eWallets. The grid provides you with information on how much money each client has spent, the current balance, and the total amount. To have detailed transaction information of a certain customer, simply click on Wallet History. Here you can see the actions the customer made when he did that, and how much money each transaction contained. Before, we have said that, as a website admin, you are able to manage customer’s account balance. To do so, simply enter the amount you would like to credit/debit. Subsequently, select a customer and save the settings. So, the eWallet feature helps you stand out from other e-commerce business, thus, triggering customers to become your loyal buyers. Take advantage of the opportunities the MageDelight eWallet Magento 2 Extension offers. By the way, the module costs $199 which is actually nothing for such a great payment gateway. In case, there is something you like to discover more, please follow the link below. You will be able to contact the MageDelight company directly.